You can put the wood of a crabapple tree to good use. It burns beautifully and sweetly in a fireplace or bonfire. credit: "blossoms." is Copyrighted by Flickr user: yumyumbubblegum (Jasmine Jahromi) under the Creative Commons Attribution license. Crabapples are a member of a genus of deciduous trees and shrubs that grow to be as large as 50 feet tall. Crabapple trees come in many varieties, including columnar, spreading, pyramid shaped, vase shaped or weeping. 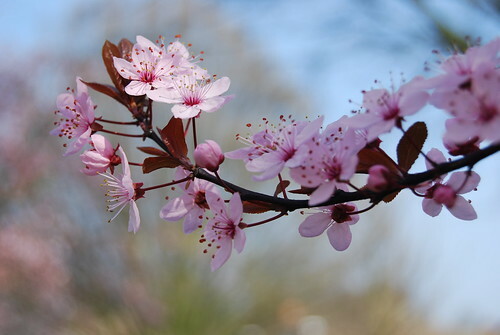 Their clustered, pink, white and red blossoms that appear in the early spring make them popular for landscaping. 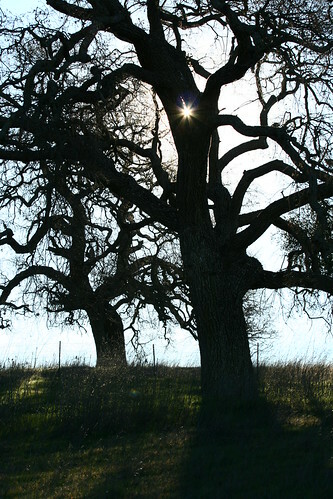 According to the South Dakota Cooperative Extension Service, when different species of trees are burned, they differ in the heat value, flame color, fragrance and amount of sparks they give off. Crabapple wood, it suggests, has one of the most visually pleasing flames. 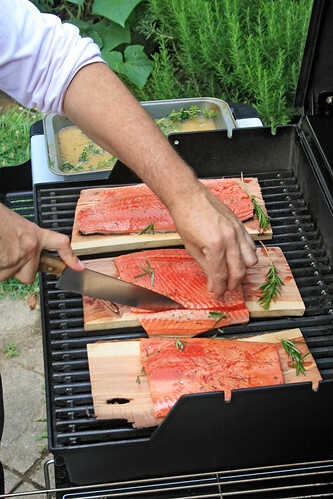 For smoking or cooking food, crabapple wood is similar to apple wood in flames and flavor. It produces a fruity sweetness in food. Crabapple wood produces fewer sparks and less smoke than many other types of wood. "Wildman" Steve Brill, an American "forager" and plant expert, says on his website that crabapple wood, "It makes better fires than any other kind of wood." Lisa Henshall is a college instructor and part time freelance writer who has been published in print and online for nearly 20 years. She has a number of articles recently published through sites such as Ehow.com and is a regular contributor to magazines. She has a degree in e-commerce management from Friends University and is working on a Master's in education from Capella University. Can You Burn Tallow Tree Wood In a Fireplace?